le chaudron de vulcain – April 03 , 2018. EN. Update Piton de la Fournaise . 11h30. Home / blog georges Vitton / April 03 , 2018. EN. Update Piton de la Fournaise . 11h30. That’s it, the Piton de La Fournaise erupted this Tuesday, April 3, for the first time this year 2018! 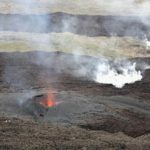 The eruption began at 11am after a seismic crisis recorded by the Volcanological Observatory of Piton de La Fournaise (OVPF) at 5:50 am. 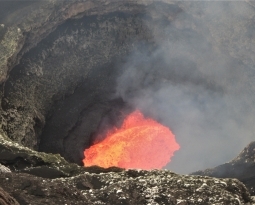 According to the information provided by the Volcanological Observatory of Piton de la Fournaise, the eruption takes place on the North flank near the side of Nez Coupé de Sainte-Rose. 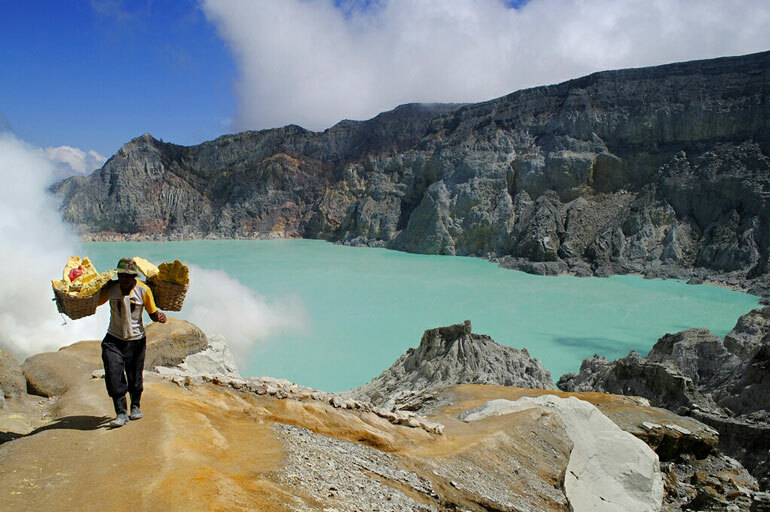 No visual confirmation of a start of eruption could be made at this time. 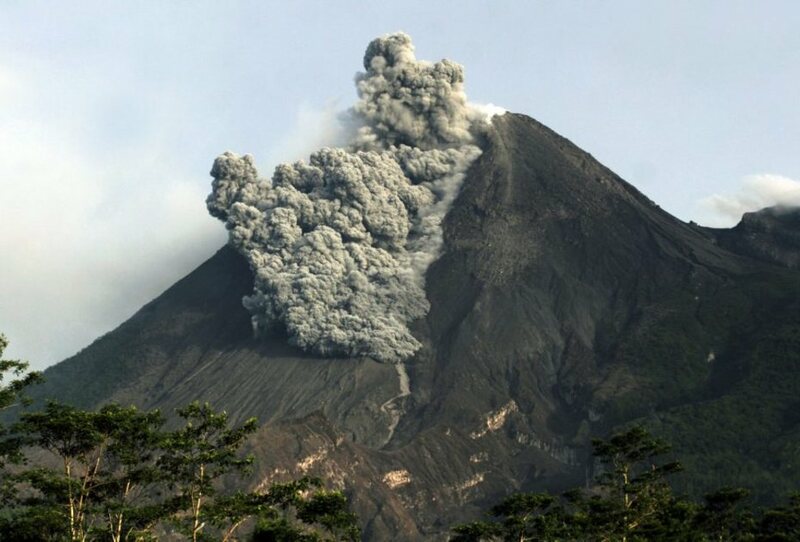 The prefect triggered accordingly alert 2-2 of the plan « ORSEC * Volcano »: eruption in progress. A more complete recognition will take place later, indicates the prefecture. Public access to the Fouqué Enclosure, whether from the Pas de Bellecombe Trail or any other trail, as well as placing aircraft in the volcano area is prohibited until further notice. This Tuesday morning, after the passage in alert 1, the PGHM undertook the evacuation of the enclosure. The last hikers could be evacuated around 10:45. 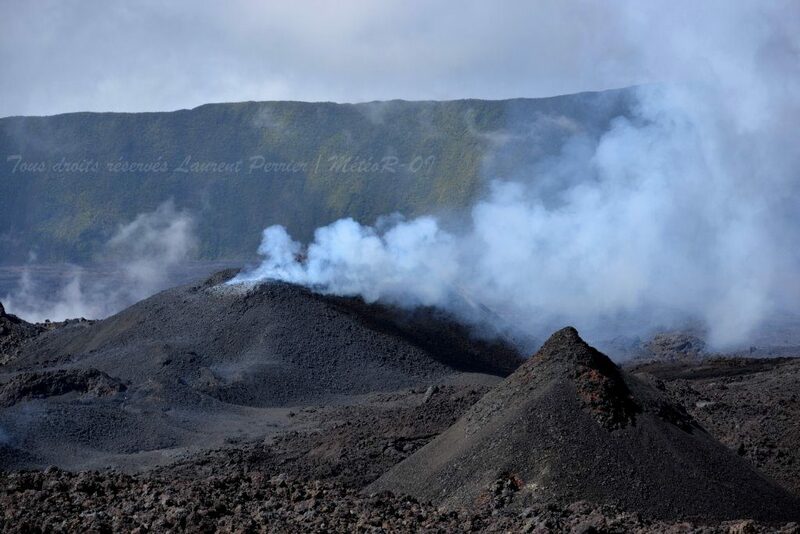 Since 3am this Tuesday morning, seismicity had resumed under the Piton de la Fournaise and a seismic crisis was recorded around 5am, announcing this imminent eruption. Last year, two eruptions had occurred, the last one being the date of July 14, 2017. 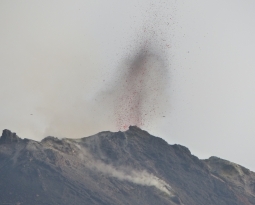 The eruptive phase began on July 14 at 00:50 local time and ended August 28, 2017 at 3:00 local time. That’s more than six weeks! Photo : Laurent Perrier Archive.